This week, the USA and Australia faced off in RoboCup Challenge final, which was held in Beijing China. The USA was represented by the University of Texas, who won 7-3, with Australia, represented by the University of New South Wales Runswift, facing technical difficulties (some robots didn’t work!). The robots are just over half a metre tall and are shaped like humans. They’re not controlled by humans, instead communicating wirelessly with each other! 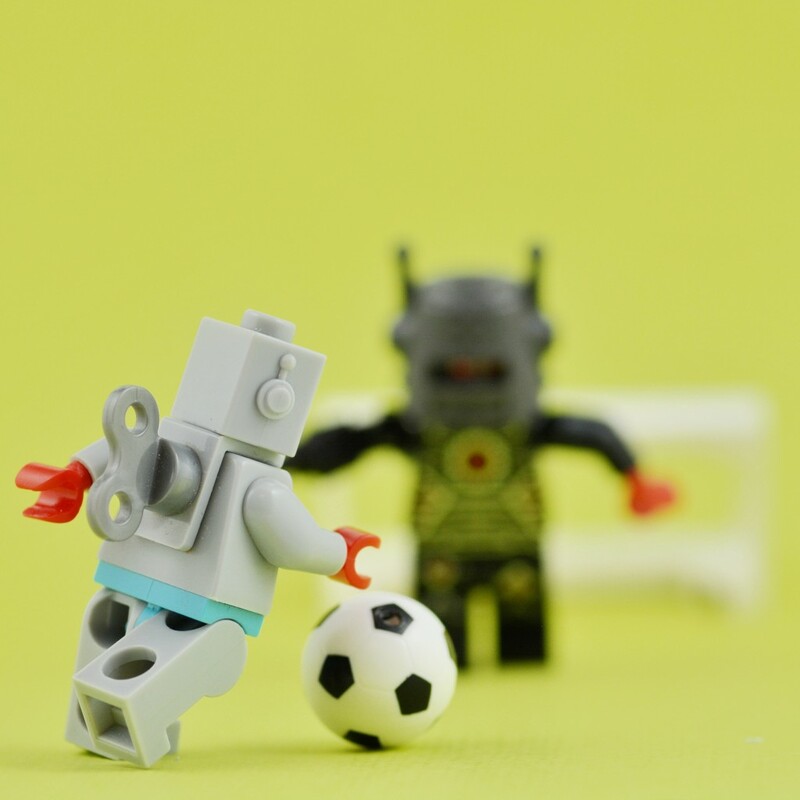 By the middle of the 21st century, RoboCup wants the World Cup winners at the time to be beaten by a team of fully autonomous humanoid robot soccer players.